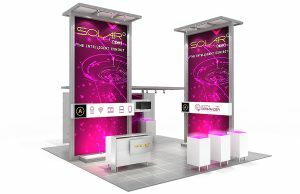 Stop having trade show booth envy! Do you want to get more qualified leads to stop by your booth at your next trade show event? Of course you do! 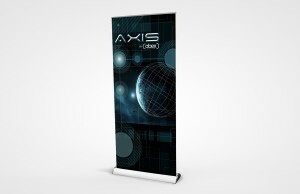 One of the key elements to a successful trade show booth is presentation. 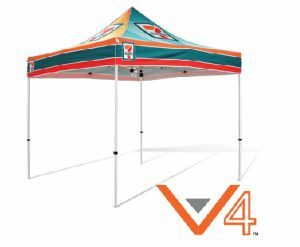 Custom printed table throws and bannerstands are a simple way to accentuate your companies brand and attract more attention. 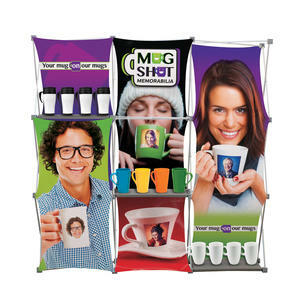 For a next level eye-catching booth display, consider a hybrid display like the Triton Alumalite. Made from durable lightweight Aluminum extrusion, an entire 10′ Triton display can be assembled quickly and easily, and weighs less than 150 lbs including the cases. If you are ready for the big leagues, then why not go for a home run with a complete package like The Solar Display Package. Complete Plug and Play exhibits are available to accommodate virtually any A/V or computer needs. Low voltage LED lighting can be added to towers, billboards, back wall structures, storage, meeting areas, and counters to provide impactful and environmentally friendly illumination. 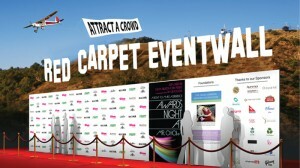 Below are a few other ways to get noticed at trade shows & events and take a look HERE for additional ideas.